Vijay Sethupathi is a bus conductor in a village who is in love with Madonna Sebastian. One day Vijay Sethupathi warns a guy who disturbs Madonna. Following this the guy along with his gang beat Vijay Sethupathi. The hero decides to take his revenge and seeks help form his friend Yogi Babu who cheats him after getting money. Vijay Sethupathi himself goes and beats up the guy. This information somehow reaches his mother Saranya Ponvannan who scolds him and reveals that he actually belong to a don family. She also says that they had a family theatre in Chennai. Vijay Sethupathi decides to recover the theatre and goes to the city. There he slowly grows as a don. After reaching a level, he tries to buy the theatre from Suresh Menon who insults him. 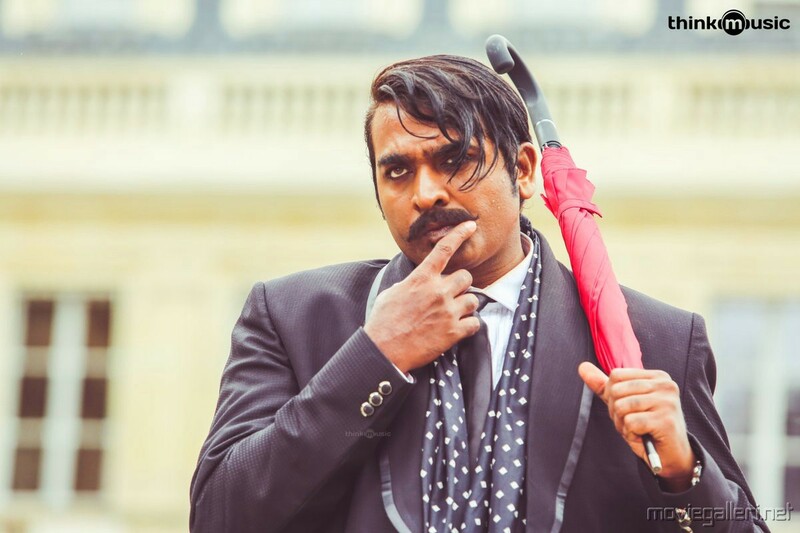 Vijay Sethupathi decides to take revenge and flies to Paris to kidnap Sayyeesha, daughter of Suresh Menon. 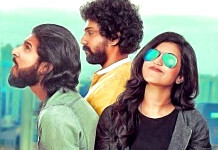 Did he succeed in kidnapping her, buy his theatre and marry Madonna Sebastian forms the rest of the story. 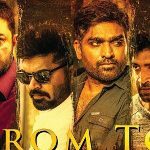 As usual Vijay Sethupathi has owned his character and has showed subtle variations to suit the changes that his role undergoes. His character is a complete feast for the fans with his usual energy, body language and dialogue delivery. 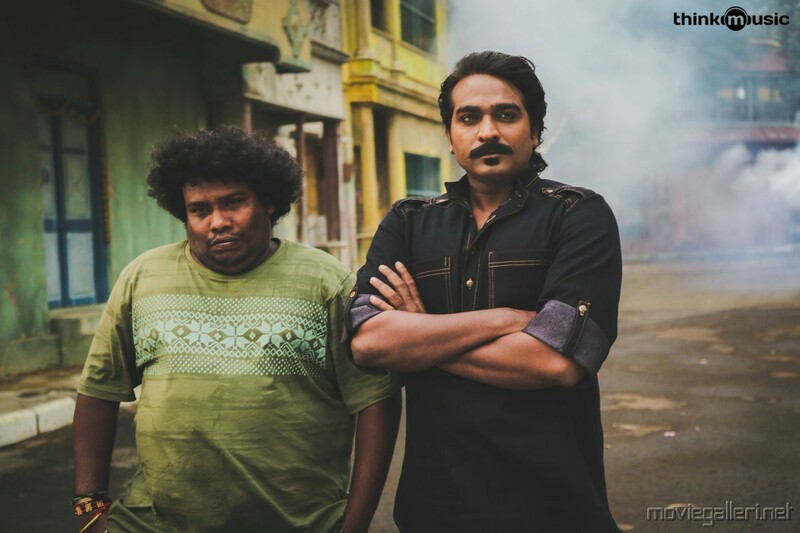 Yogi Babu who comes throughout the movie is a laugh riot, the mischiefs that he does and his conversation with Vijay Sethupathi are all thoroughly enjoyable. Sayyessha looks gorgeous throughout the movie and impresses audience with her acting skills. The casting of Saranya Ponvannan and Vijay Sethupathi’s grandmother are all apt for their characters and the Paati character scores big time. Gokul like his previous films has done a decent job with the story and screenplay and has once again used dark humour throughout the movie. The characterisation and the way in which the movie keeps the audience interested from the start till the end is the biggest strength. 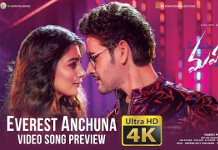 Siddharth Vipin’s background score adds to the theme of the flick. Though there are few lapses in the screenplay, the movie is an enjoyable one.